If you have an Android tablet, this app is a must. It has a tablet UI, streams live TV shows,sports,movies, and even does your laundry. Streampix is supported too if you have it. 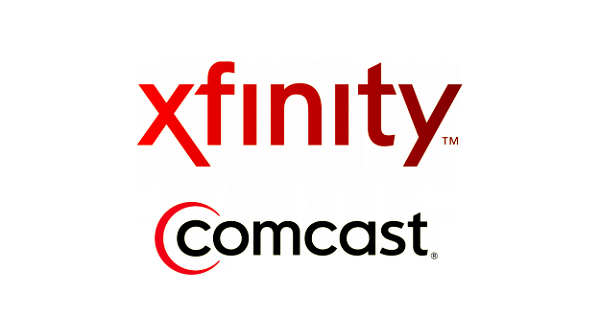 Watch thousands of XFINITY ON Demand TV Shows & Movies anytime, anywhere. 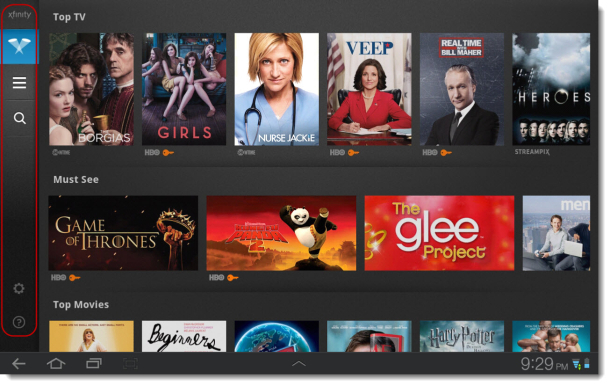 Download the XFINITY TV Player and put a world of entertainment in the palm of your hand. With the XFINITY TV Player App, you can watch thousands of hours of TV shows and movies.You can also watch live sports matches. Play TV channels anytime, anywhere on your Android Phone or Tablet,Enjoy TV Shows and movies from your favorite networks, including premium channels like HBO, Starz, Showtime, Cinemax and cable channels like TNT, TBS, Cartoon Network and BBC America.You can also Set parental controls, so you can enjoy your content with privacy and peace of mind. It's compatible with any Android device running 2.3 or higher, The app itself is free and available in the Google Play store, and will stream with any data connection.Users of the app can now download content directly to the device. This means that you can catch up on TV shows even if your device does not have access to the Internet. This should be perfect for owners of Wi-Fi only tablets.